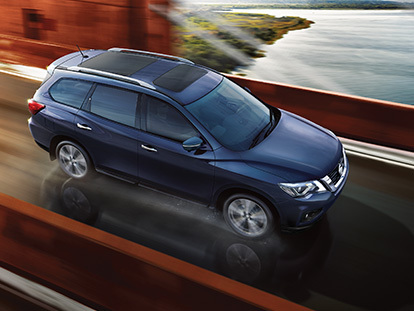 At Springwood Nissan, we believe that owning a new Nissan vehicle is an incredible experience and want to get you behind the wheel of your new vehicle as soon as possible. That’s why we have a number of vehicles from the latest Nissan showroom available to drive home today from our Springwood Nissan dealership. If you are looking for a Nissan dealership that aims to continually exceed your expectations, make sure you visit Springwood Nissan. Browse our range of new Nissan available now, or Contact a friendly member of our sales team for more information.